If you’re considering filing bankruptcy (either individual or business) you’re probably already on a pretty tight budget. The thought of spending what extra money you don’t have on a bankruptcy attorney in Naples seems a bit like going backwards, that is until you consider the alternative. When you file bankruptcy you are under no obligation to hire an attorney to assist you with your case. However, going it alone immediately puts you at a disadvantage in bankruptcy court. If you have or are thinking about filing bankruptcy you know what a big financial and life decision this is, do you really want to leave it to chance? Going it alone? If you’re planning on striking out as pro se filer (people who file bankruptcy without an attorney) you’ll need to have a thorough understanding of the complexities of your debts, the type and value of our assets, as well as your exemptions. Your trustee will need lists of all property owned by you (yes, even down to the coffee table), copies of your tax returns, bank account statements, and car and home paperwork. Once you’ve handed over these documents, the appointed trustee will most likely spend additional time scrutinizing over what you’ve filed to make sure you’ve done it properly. Your Meeting of Creditors will probably be longer than normal if you are a pro se filer, to ensure you properly understand and have supplied the proper documentation. Basically, when you represent yourself in bankruptcy court you are put under a magnifying glass, if you leave out anything or misrepresent the statements you provided under oath, you will be in an entirely different kind of trouble. Many of us think hiring a bankruptcy attorney will cost an arm and maybe a leg, too. That’s just not the case. While hiring an experienced bankruptcy attorney in Naples is by no means cheap, many are fairly priced and want to help you get out of debt, not sink deeper into it. Most law firms will offer a free consultation to discuss your case, costs, and answer any other questions you may have. 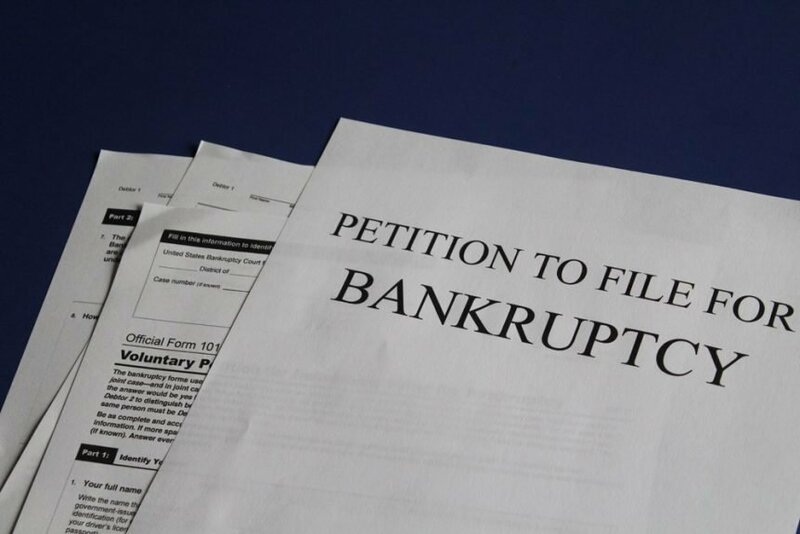 If you’re already staring down the face of thousands of dollars worth of debt, hiring a bankruptcy attorney for Chapter 7 bankruptcy at $1,000- $3,5000 is a drop in the bucket. Want to speak with a Naples bankruptcy attorney? Contact the bankruptcy law firm of Miller, Hollander, & Jeda today to schedule your free consultation. SolidWheel.com > Finance > Should You File Bankruptcy Without An Attorney?